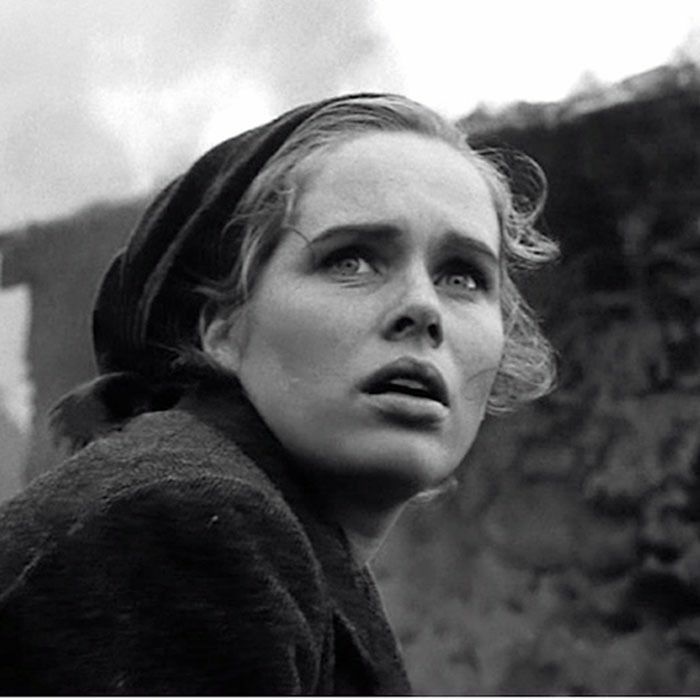 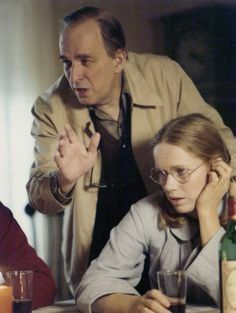 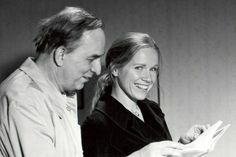 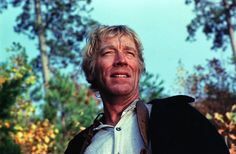 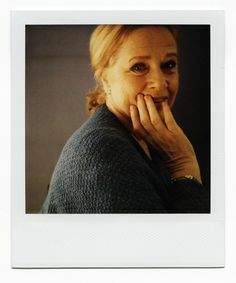 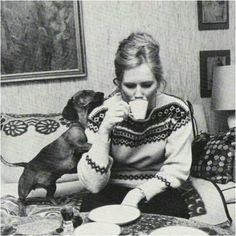 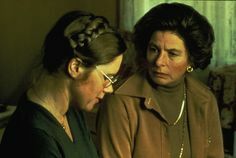 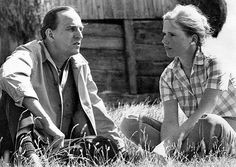 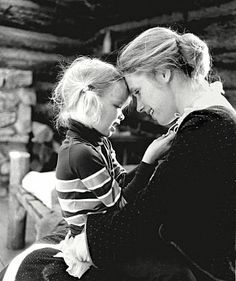 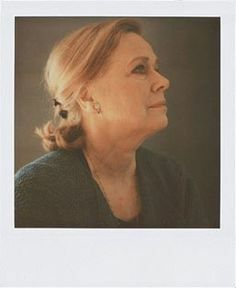 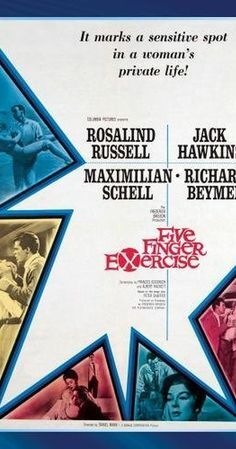 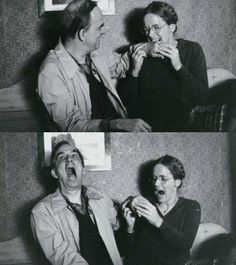 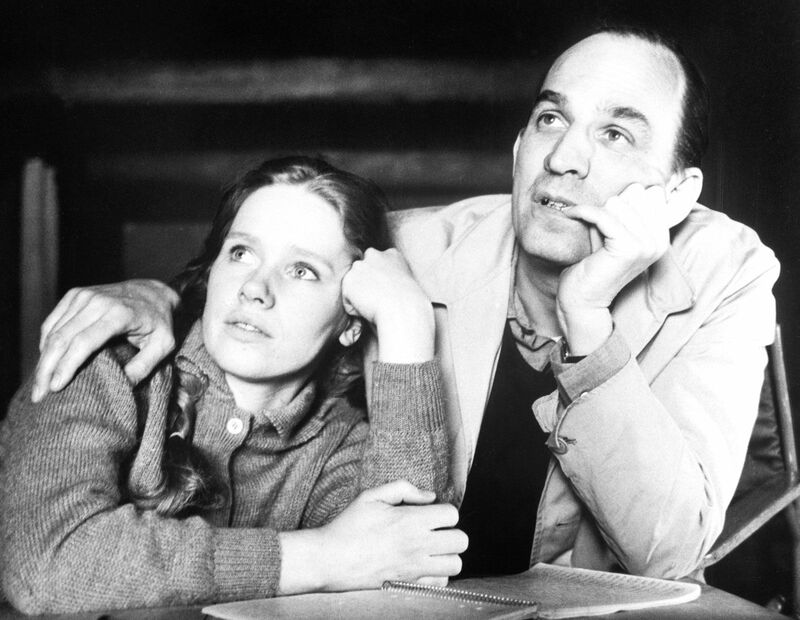 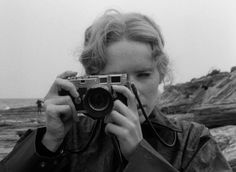 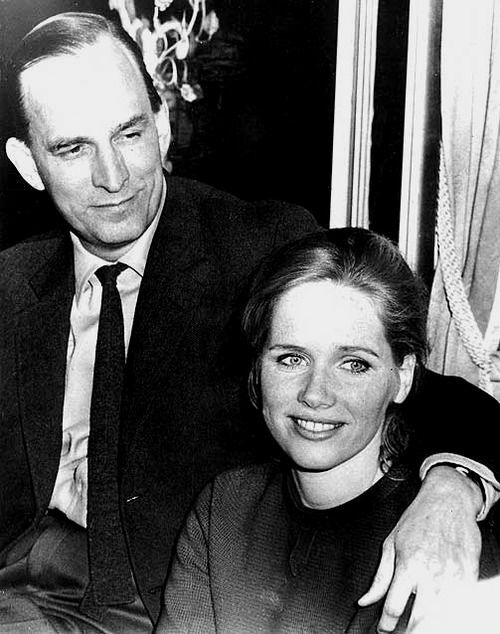 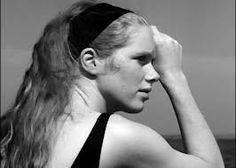 Liv Johanne Ullmann is a Norwegian actress and movie director, as well as one of the "muses" of the Swedish director Ingmar Bergman, PickID: 19954. 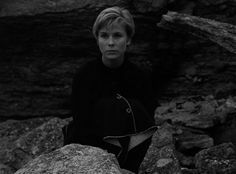 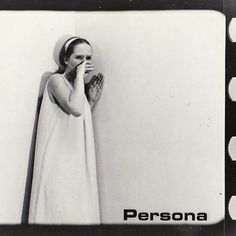 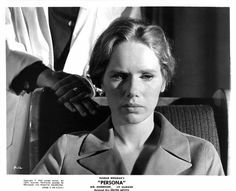 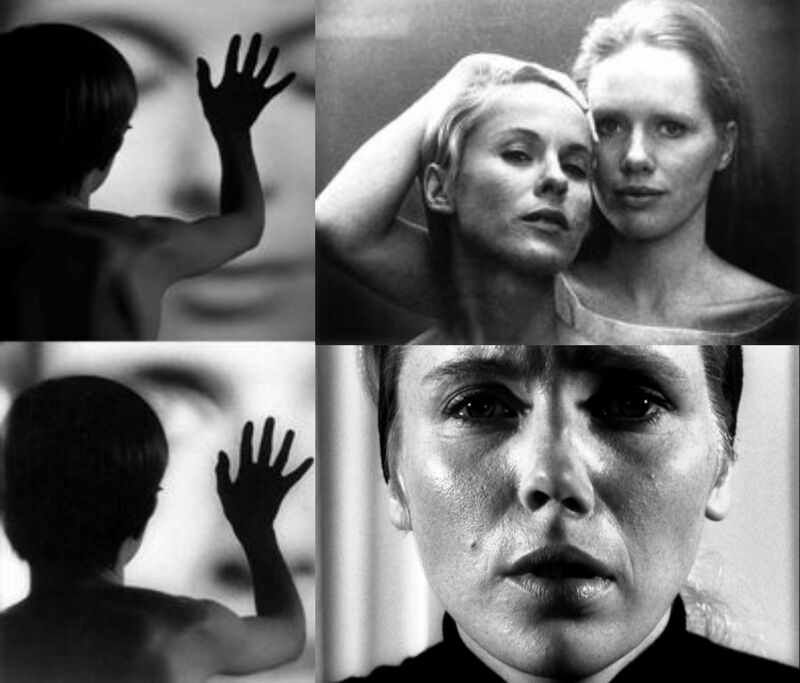 Bibi Andersson and Liv Ullmann in Ingmar Bergman's "Persona", 1966. 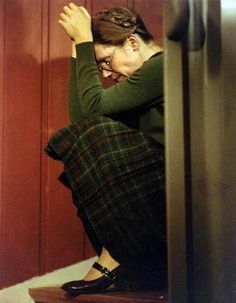 Don't laugh at me! 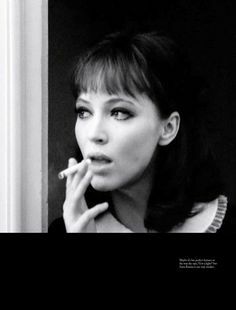 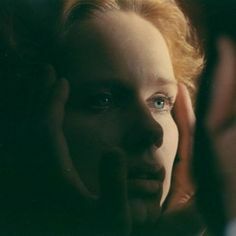 I was once like you! 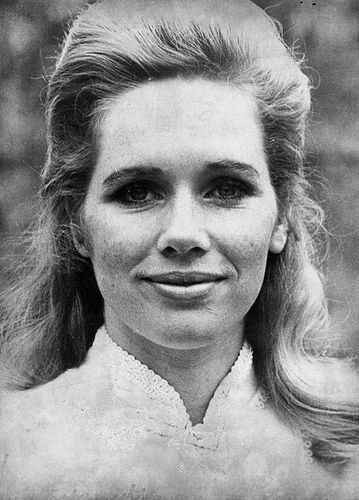 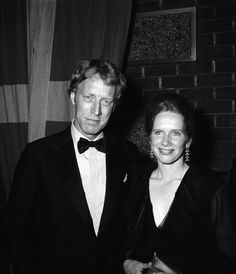 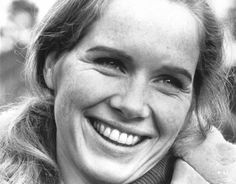 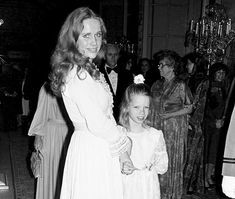 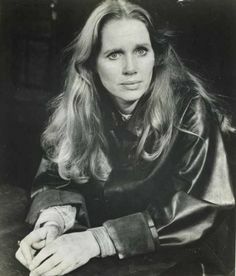 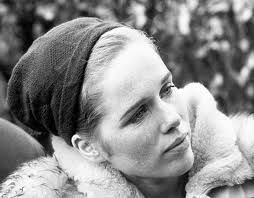 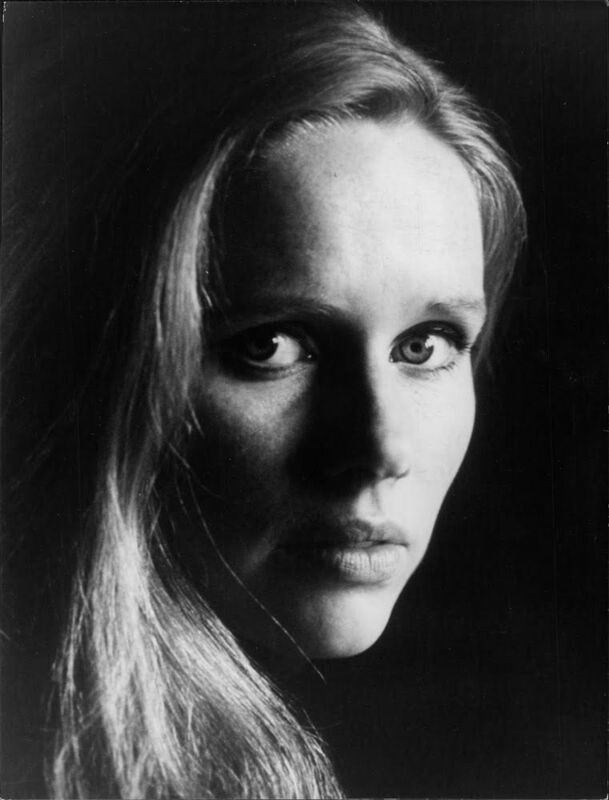 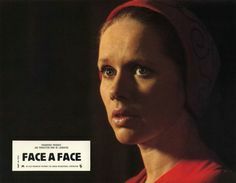 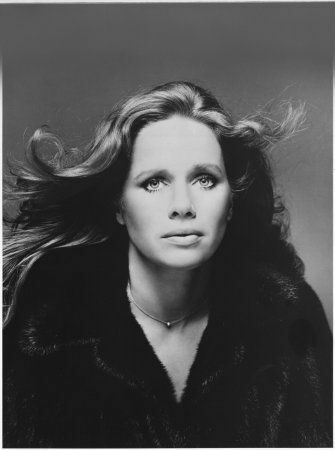 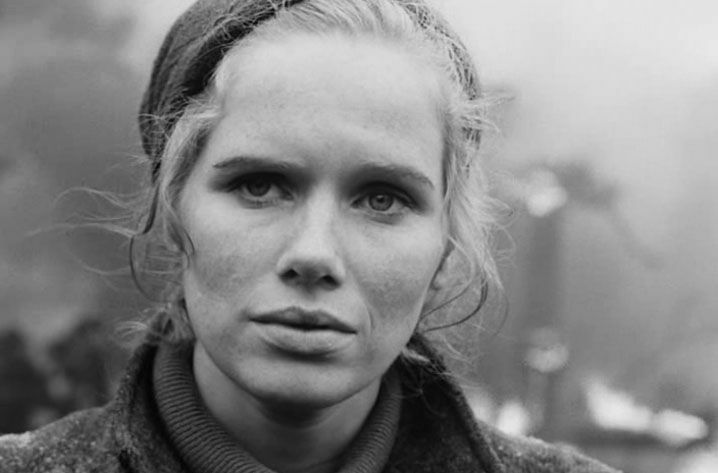 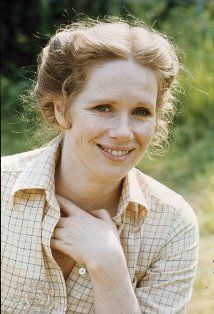 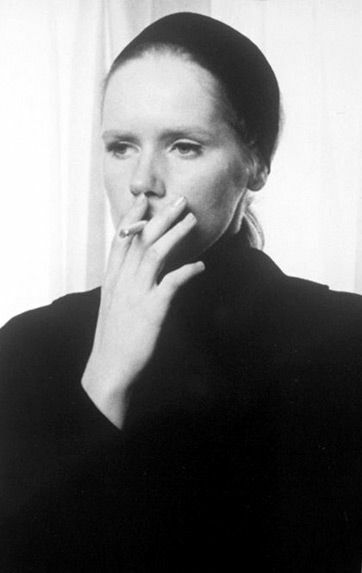 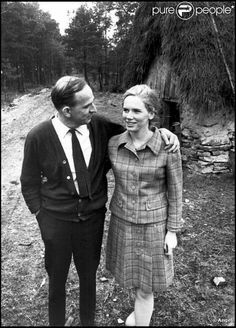 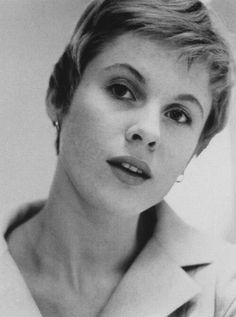 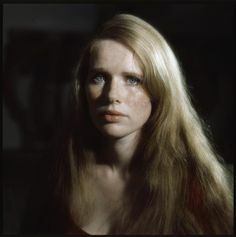 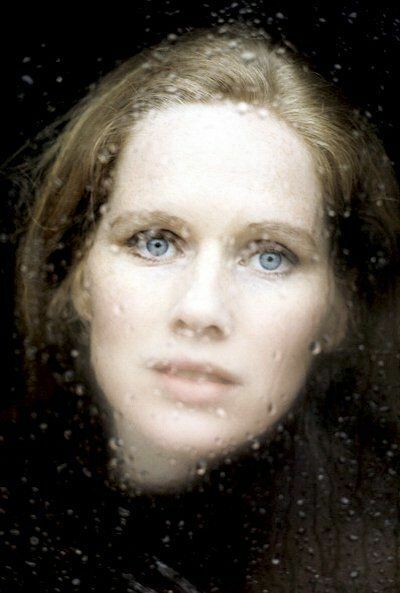 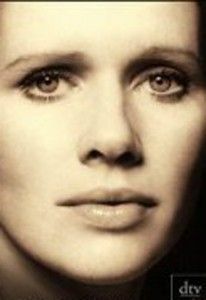 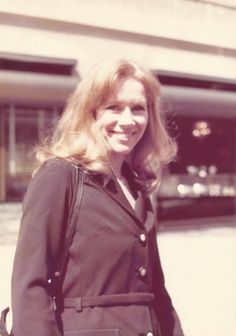 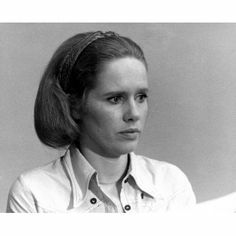 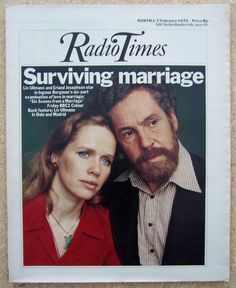 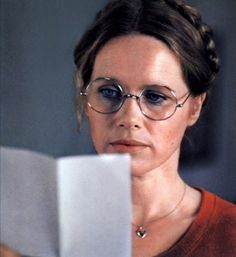 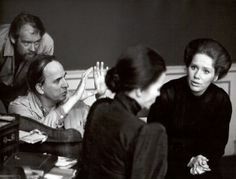 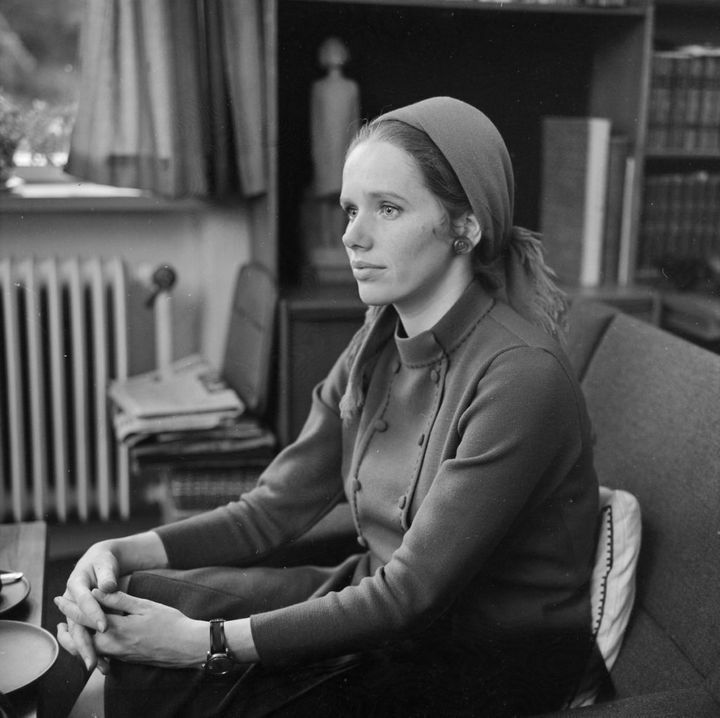 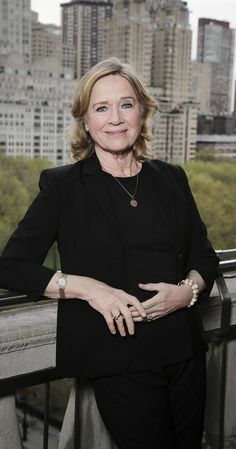 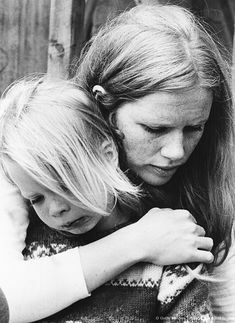 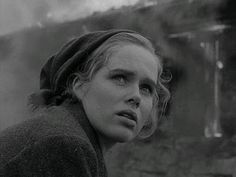 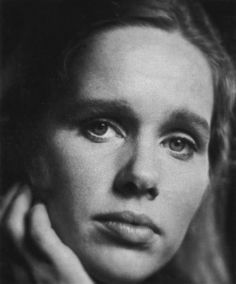 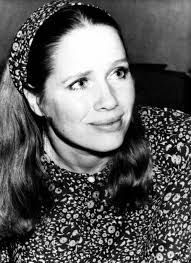 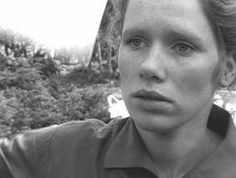 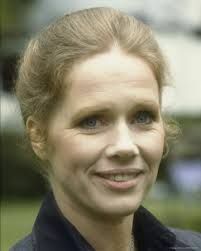 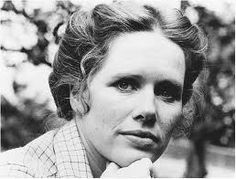 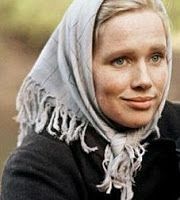 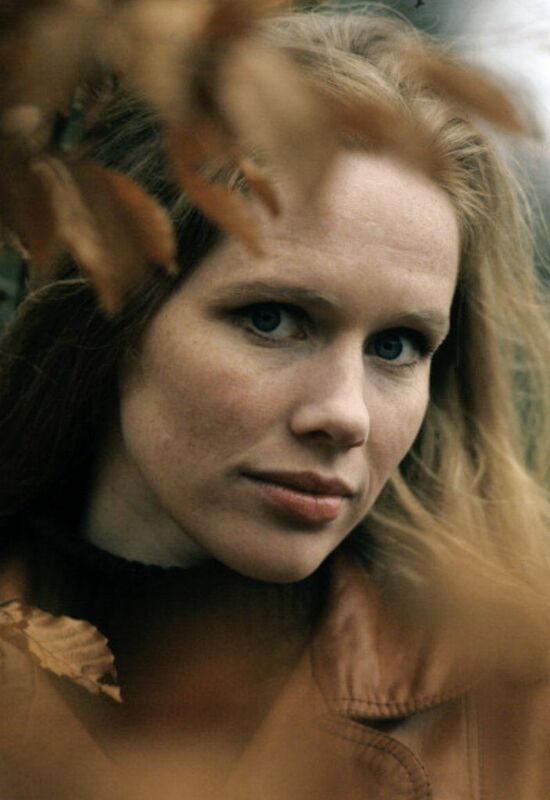 Liv Ullmann ( sometimes I wish I looked like this! 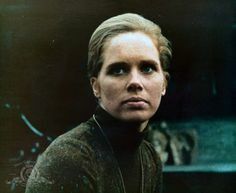 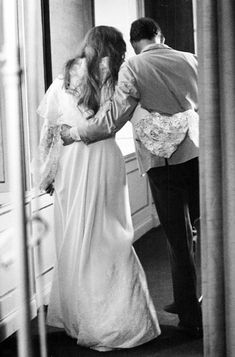 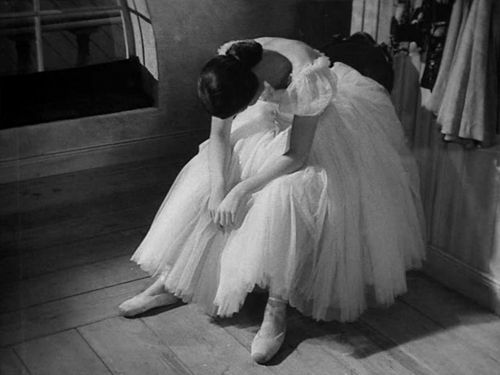 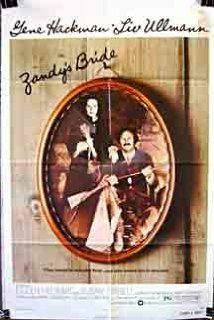 Liv Ullmann in Cries and Whispers. 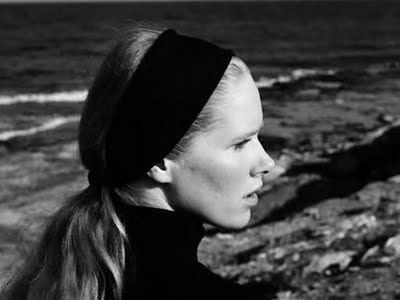 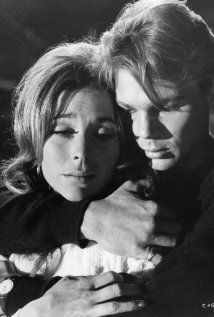 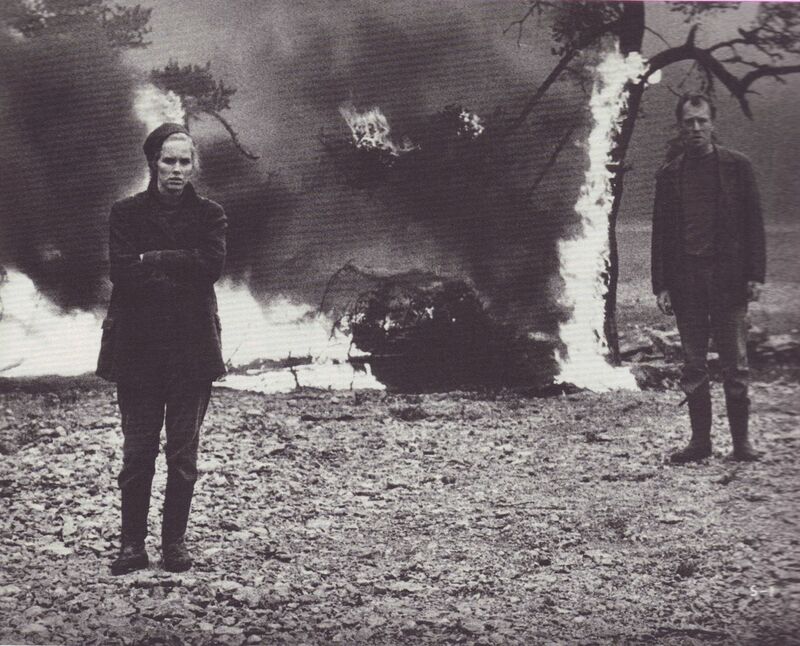 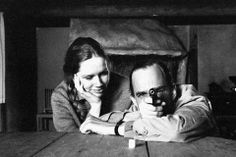 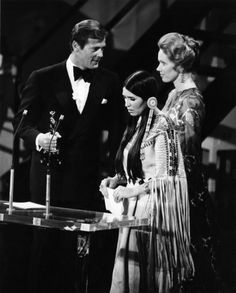 Bibi Andersson, Ingmar Begman and Liv Ullman on the set of "Persona"
Changes filmed in 1969 at Point Lobos.